Made of sturdy washable paper, the Accessory Roll is comprised of an outer wrap that encloses four removable triangular envelope-style pouches attached by snaps. 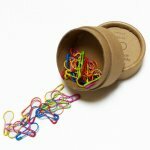 The elastic bands hold the roll closed, and can be customized with any of three additional colors provided. 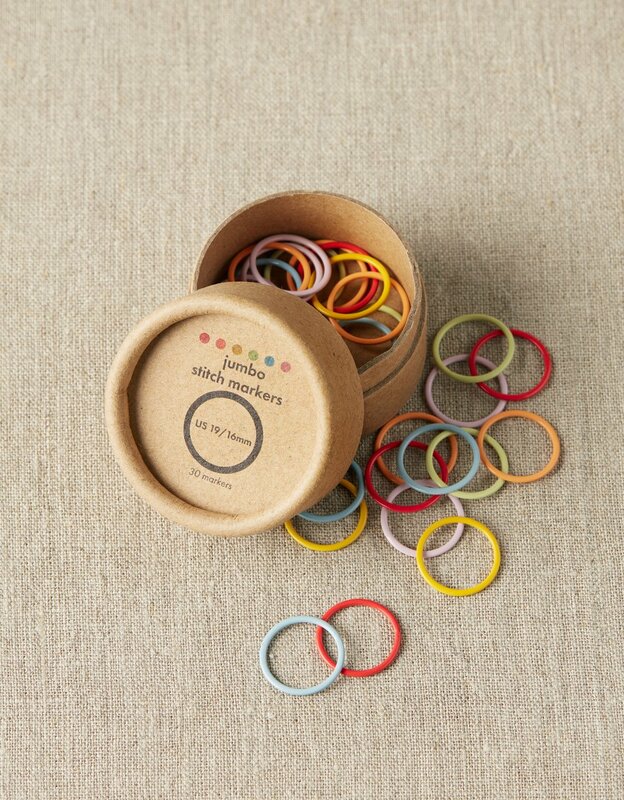 Convenient at home or on the go, our Accessory Roll organizes all your little essentials. Fill up each section with your knitting notions, craft tools, makeup, jewelry, earbuds, phone charger, and bottle opener – whatever you need to have at hand. Take the whole roll, or simply unsnap one or two pouches to toss in your bag and be prepared for your active day. 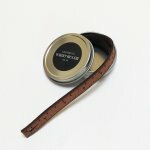 Leather Wrist Ruler - Medium 16"